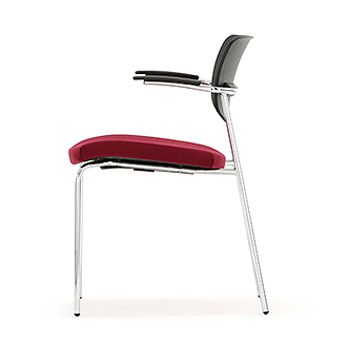 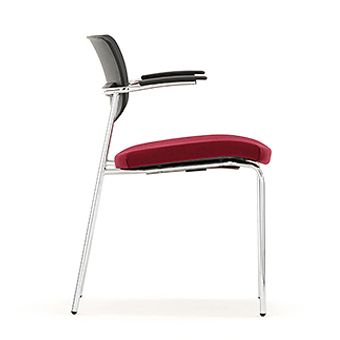 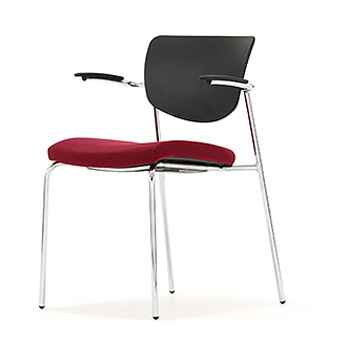 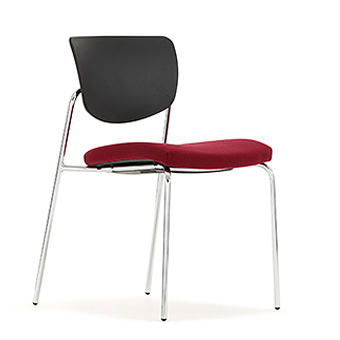 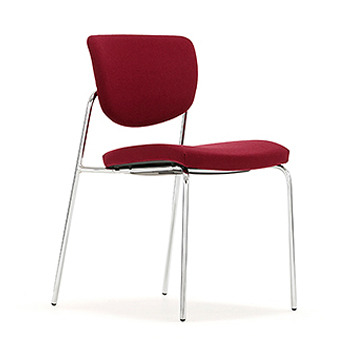 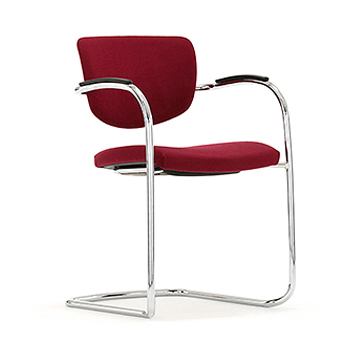 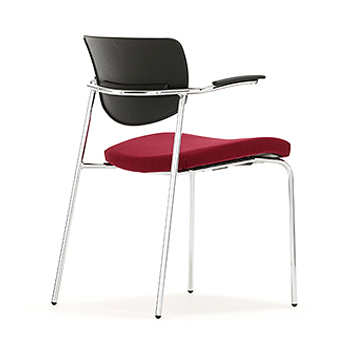 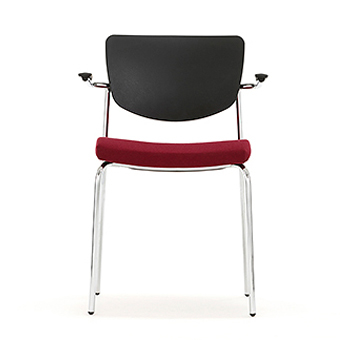 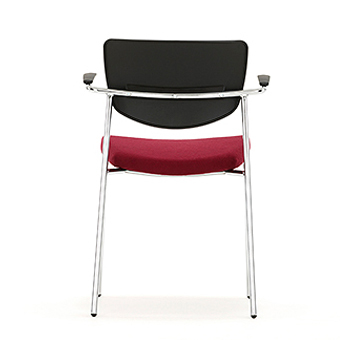 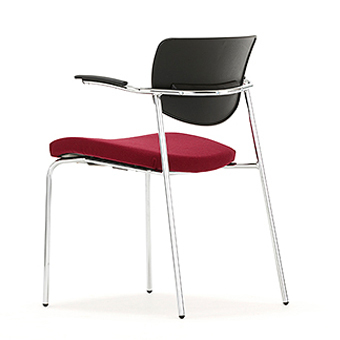 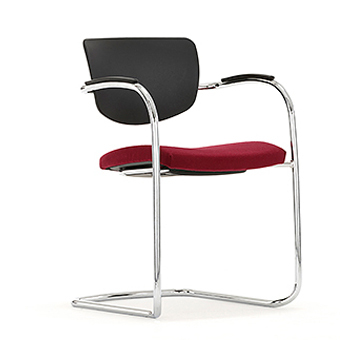 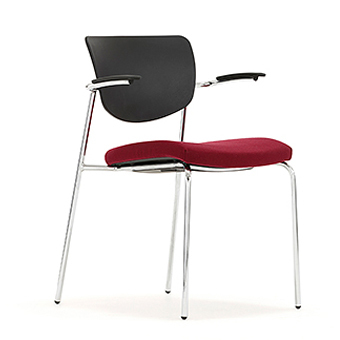 Elegant and simple the Contour stacking chair is the epitome of multi-purpose seating. 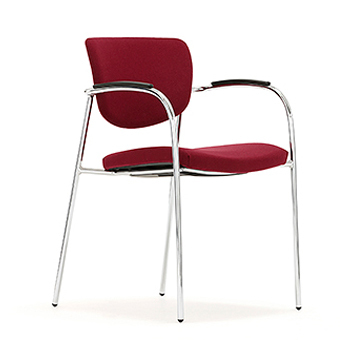 This clean and distinctive family consists of four model options, a side chair and two, 4-leg armchair styles with differing arm options. 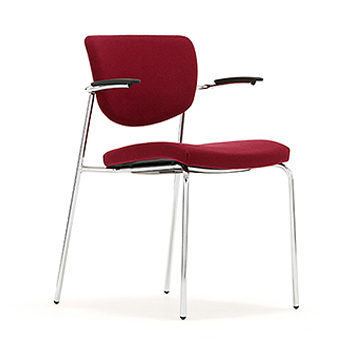 All models stack, link and have an upholstered seat pad, with the choice to have an upholstered or plastic back.